USF Libraries - Nice Work, Paul! 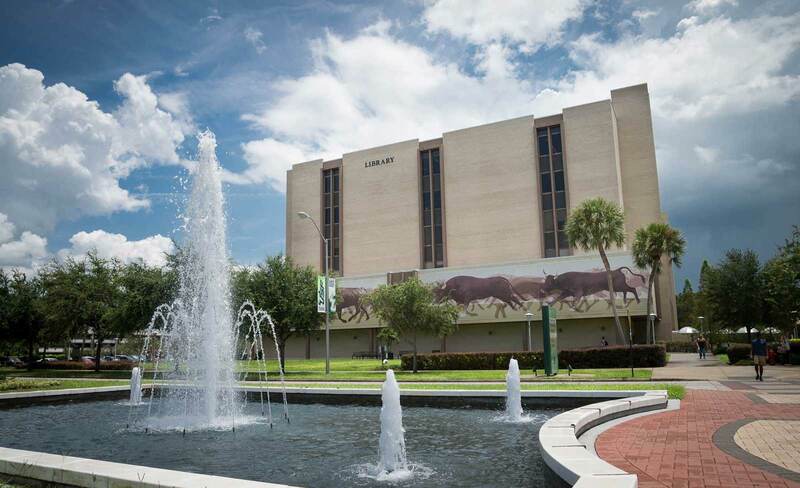 The Urban Dictionary defines “mad skills” as “To be able to do/perform amazing/unexpected things.” That characterization fits USF Tampa Library’s Webmaster, Paul Trusik, whose work with our Web site has been amazing. But beyond that is his ability to listen, solve problems and work in a team environment. Paul has shared his experiences in describing the process of doing a full-fledged redesign of the USF Library system that included usability testing, receiving feedback, and creating a culture of continuous improvement in his discussion, “Case Study: USF Tampa Library Redesign.” This post gives readers a real understanding of what type of “mad skills” it took to create such a successful Web site.